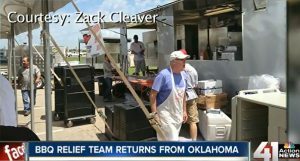 In this episode we talk to Stan Hays, co-founder and CEO of Operation BBQ Relief. Stan’s background in BBQ gave him the foundation to rely upon when the disaster of the Joplin tornado hit and sent Stan into action. 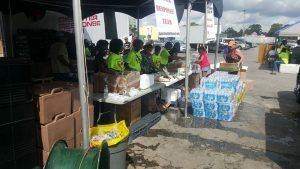 He turned that action into a nationwide organization that has provided over 1,700,000 meals in 24 states at much needed times. 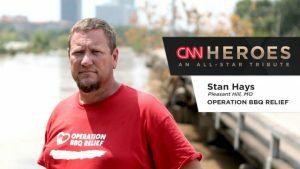 Stan was also in the Top 10 of CNN’s 2017 Heroes for his organization’s work. 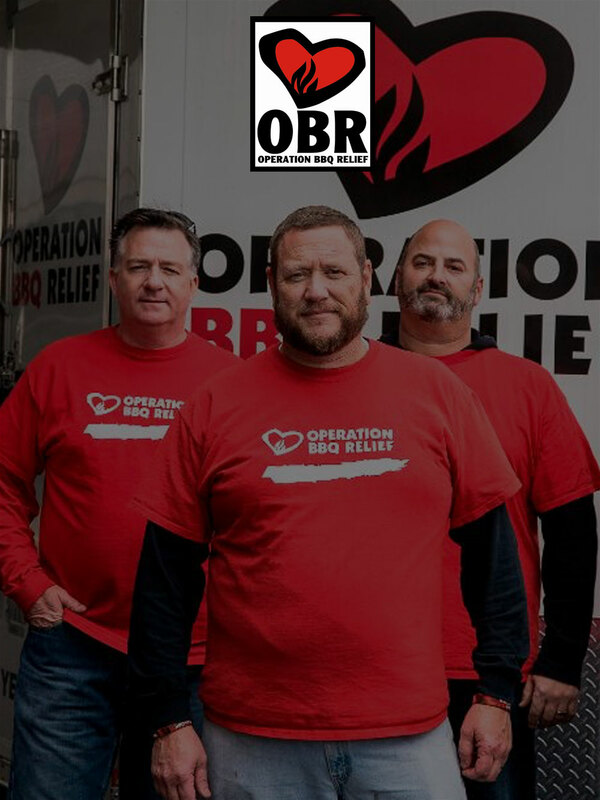 Listen to hear Stan talk about starting Operation BBQ Relief and the future goals of the organization. Get to know foodservice pros like we know foodservice pros!